Jump start your day at Better Half Bar on Thursday, July 12th from 8-9:30am. We’ll talk and connect further over coffee and breakfast—building both personal and professional relationships. 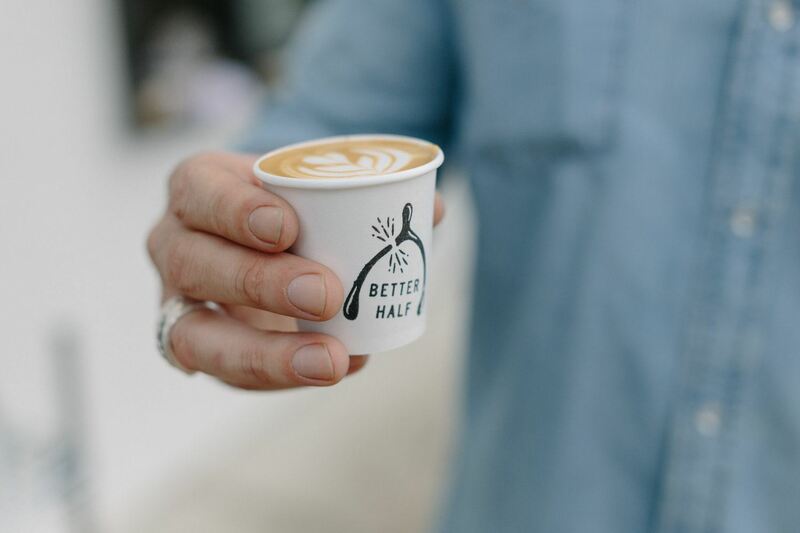 Better Half Bar is one of Austin’s newer shops that offers a great breakfast through dinner menu, pastries, coffee, cocktails and draft beer. Feel free to invite members and prospecting members within your networks. Email Patrick Sims at simspatrickf@gmail.com with any questions.